As a runner, I was never a marathon or half-marathon guy. 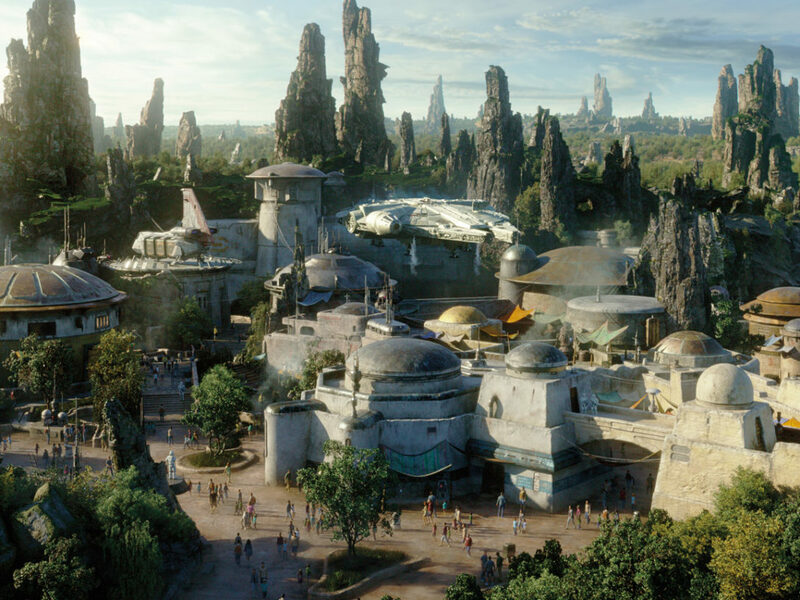 I would typically run three to four miles, and enjoyed participating in Turkey Trots and 5Ks and 10Ks, including those at runDisney events. But a half marathon? Not for me. My knees and I are fine sipping hot cocoa and cheering from the sidelines, thank you. 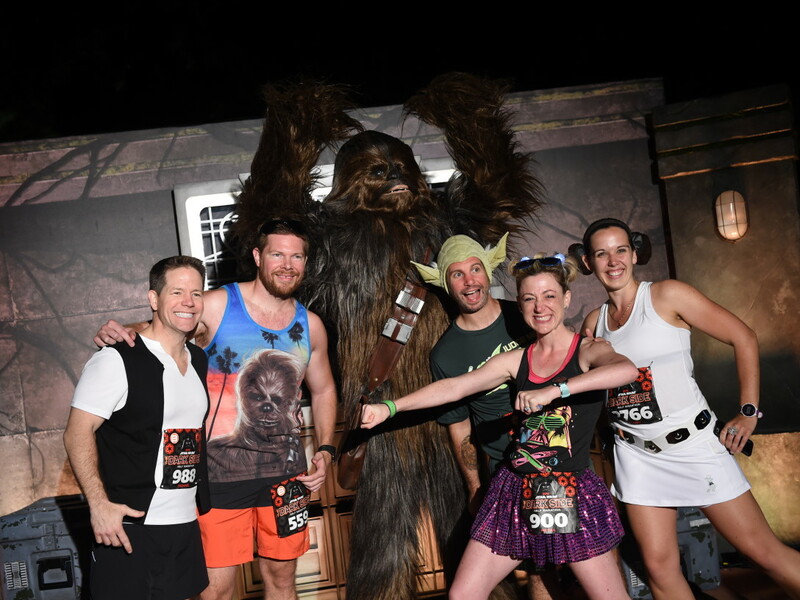 Then, last year, I learned about the runDisney Star Wars Virtual Half Marathon. I’d never heard of “virtual” runs before, and wondered if this meant I’d be putting on something that looks like Luke’s training helmet from A New Hope for some kind of futuristic experiment. Turns out that’s not the case. 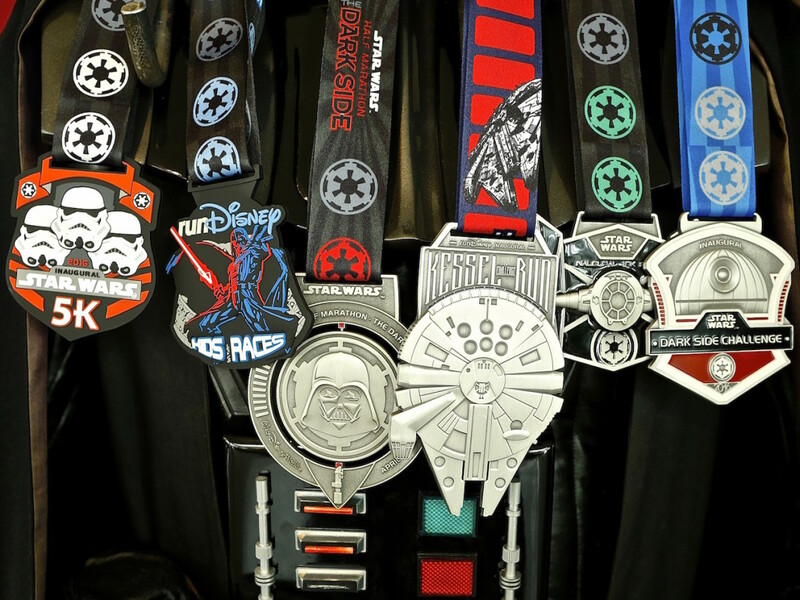 Last year’s runDisney Star Wars Virtual Half Marathon medal. Here’s the gist: you can run 13.1 miles (the length of a half marathon) any way you want, all on the honor system. You can run one mile today, three miles tomorrow, four miles three weeks later, etc. You can walk it, or walk some of it. You can run in Central Park or on a treadmill in your basement. Whatever. 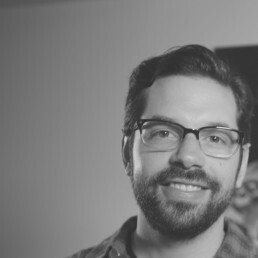 It’s a simple yet really smart idea, and it made me excited. Here was a half marathon that anyone, really, could participate in. 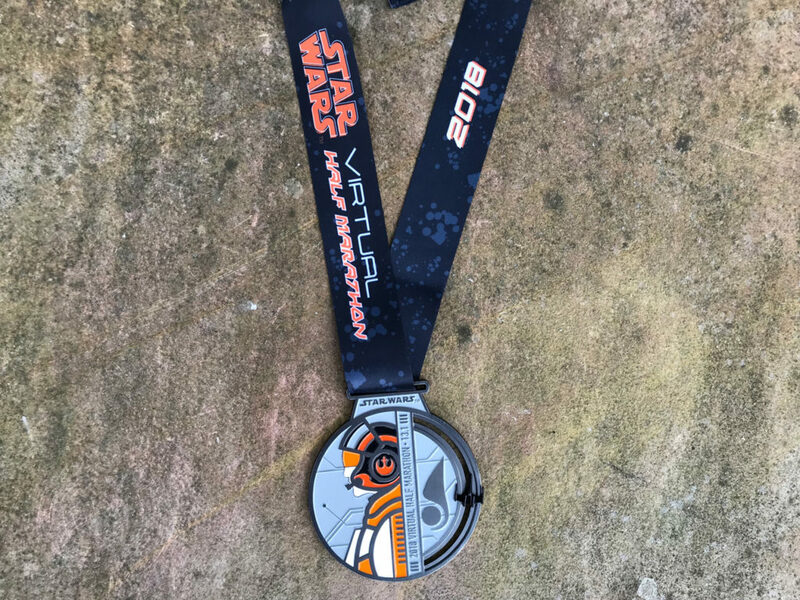 The promised medal — featuring Poe Dameron and a movable X-wing (!) 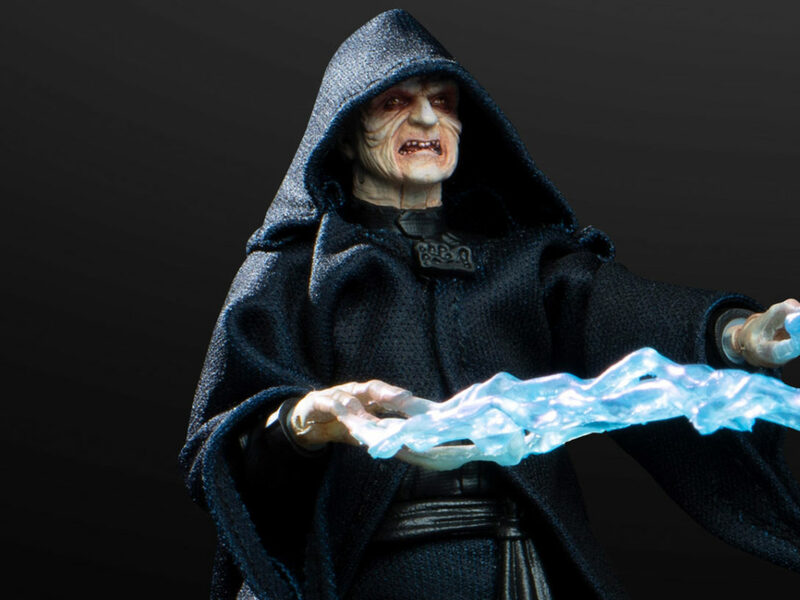 — only sweetened the deal for this Star Wars obsessive. I’ve always loved running. Finding the perfect sneakers and putting them to use until they’re scuffed and worn out, a reminder of how hard you can push yourself and succeed. Getting out in the open air and clearing my head and testing my limits. Jumping on the treadmill, turning up the speed and incline while watching the Yankees or, when it was on, an episode of Little House on the Prairie. (I have wide-ranging tastes.) 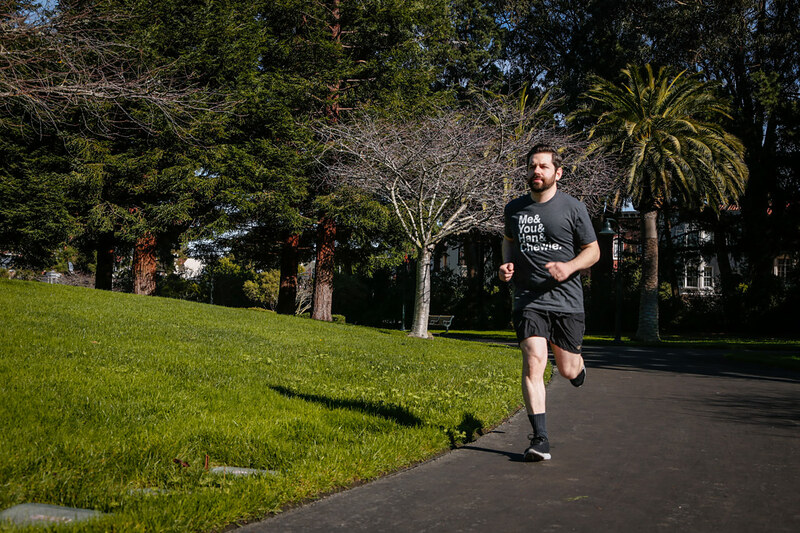 When you’re a runner, running is a big part of who you are. Then one day you wake up and realize you’re not 35 anymore. 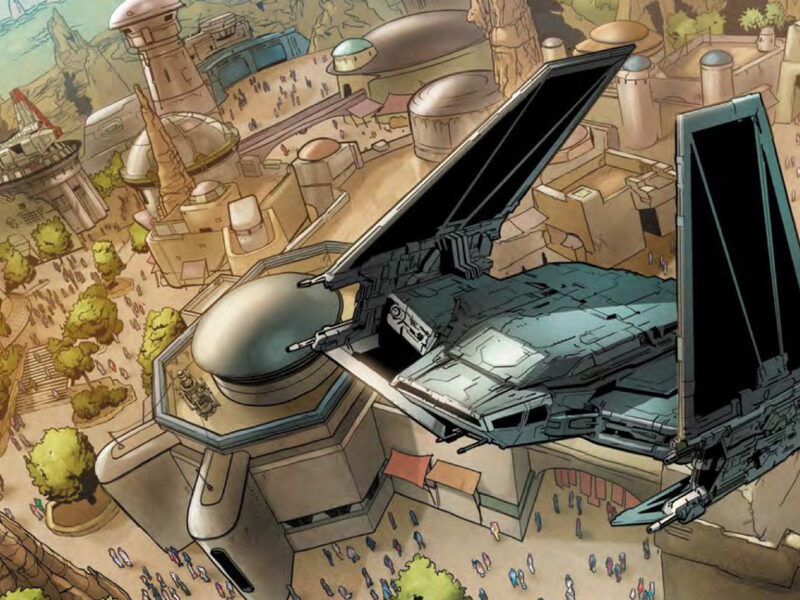 Galactic running in the Presidio outside Lucasfilm. Thanks to some physical therapy, my knee improved, but I still have to watch myself. So the prospects of a half marathon that I could do on my own terms was really exciting. And I was eager to get started. I normally run around Golden Gate Park’s “panhandle” — so called because, on a map, it looks like an actual handle to the park’s larger pan shape. It’s mostly flat, which is a rarity for San Francisco, and is filled with trees, cool air, and curving paths that I really enjoy. And it measures about 1.6 miles per lap, meaning my normal two-lap route is 3.2 miles. I could pull this off in four sessions, which would be manageable and put me back in a routine. I decided I would do this over the course of one month, running my normal two laps each weekend, with a little extra distance on the last trip out to complete the 13.1-mile tally. In keeping with the spirit of things, I wore a Star Wars shirt for each run. 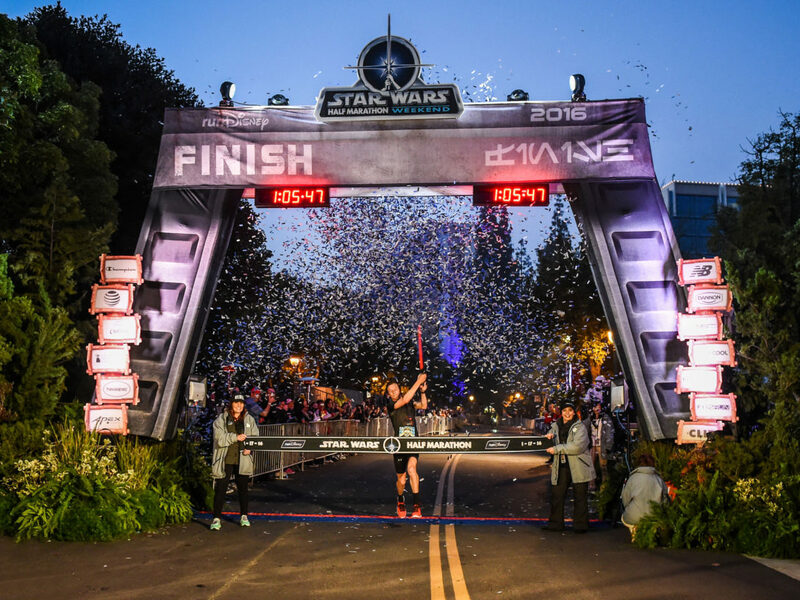 (It was a simple expression of fandom and my excitement for the runDisney Star Wars Virtual Half Marathon, and a reminder that I was working toward something.) While I still faced (and face, today) lingering issues with pain, the format of the half marathon made the experience not just possible, but enjoyable. There was no pressure to keep a certain pace or to even run in each of my four sessions. When my IT bands felt like they were tightening, I walked. If my knee started acting up, I slowed down. Ultimately, I finished those 13.1 miles in a way that worked for me, and finishing let me know that I can still run. As any runner will attest, there’s a great feeling of accomplishment upon finishing a race, and this one was, surprisingly, no different. 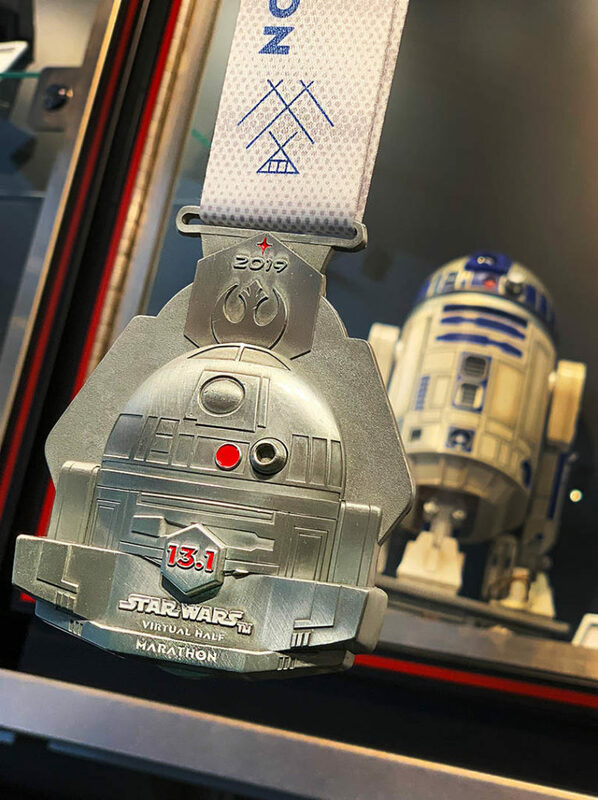 I’ve amassed more miles from my panhandle route than I can count, but I’m especially proud of those 13.1 from the runDisney Star Wars Virtual Half Marathon. 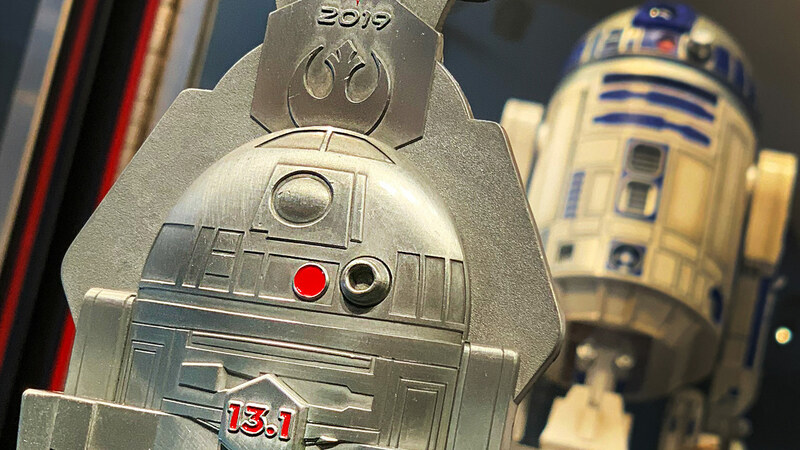 The 2019 runDisney Star Wars Virtual Half Marathon medal, Artoo-approved. Now, I have an amazing medal. I’m looking forward to placing the 2019 edition next to it. 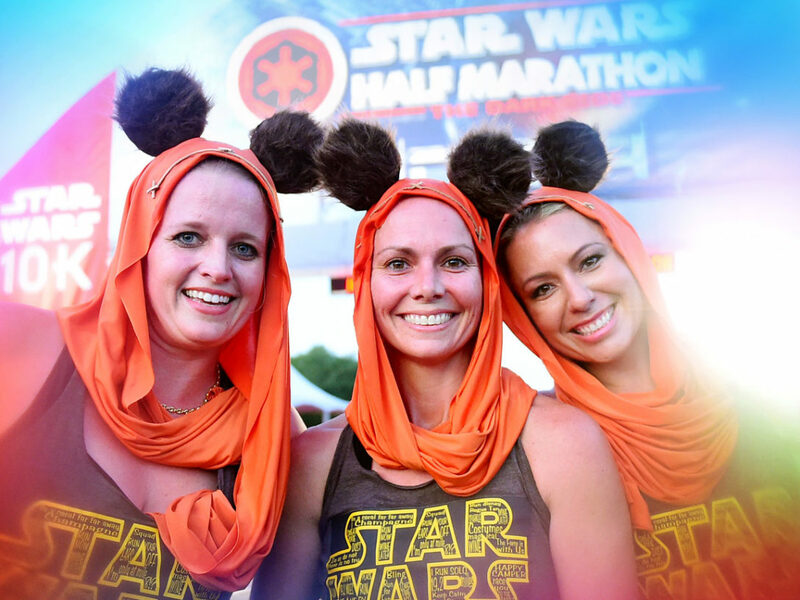 Learn more about the runDisney Star Wars Virtual Half Marathon at the official runDisney site. 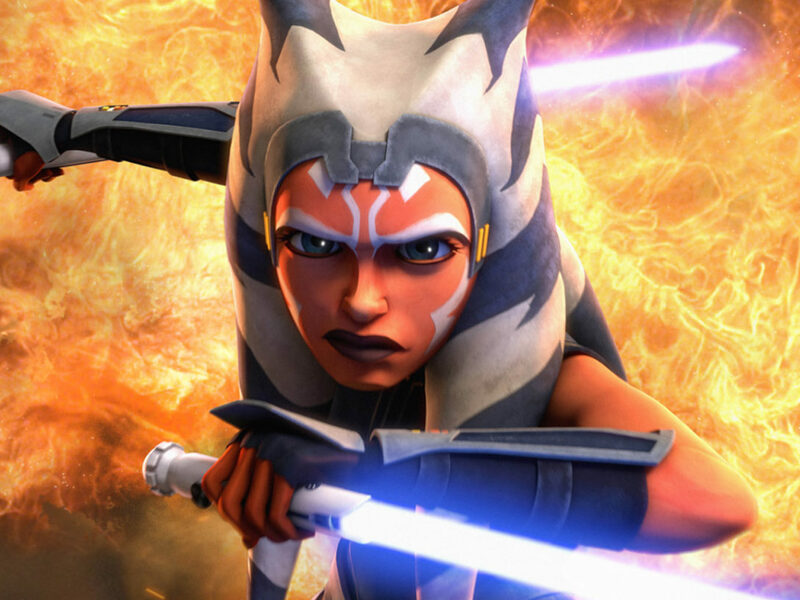 Registration ends March 31, 2019, so punch it!